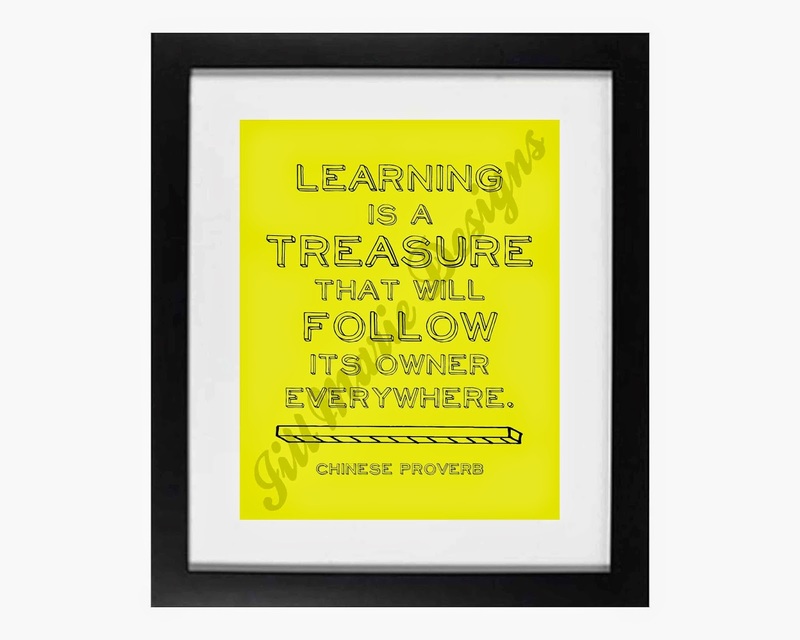 Check out this new digital printable collection...perfect for the back-to-school season! 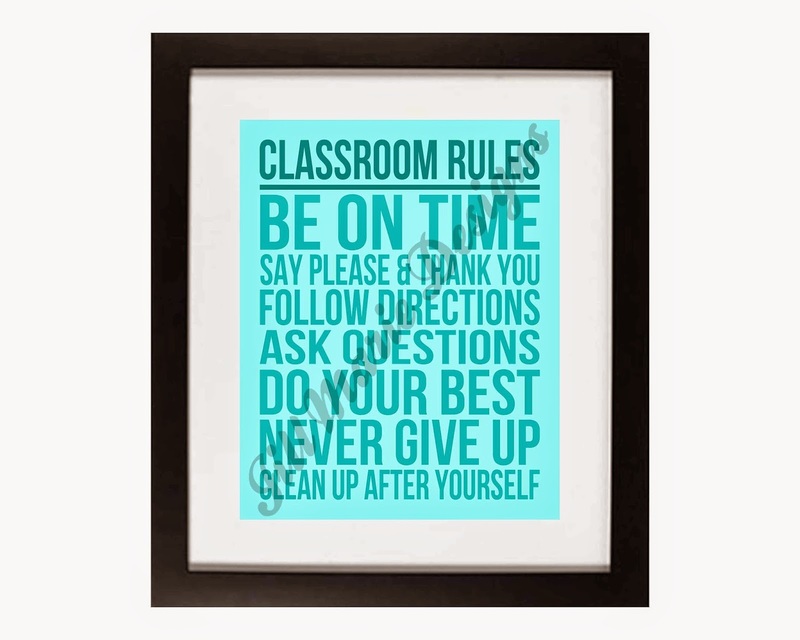 These would be perfect for inspiration in a classroom or in a homework/study area at home. Click HERE to view the whole collection or get more details.